You are here: Home / Neuroscience/Psychology / Do Artists Have Unique Brains? A BBC news story reports on research that concludes “Artists have structurally different brains compared with non-artists. 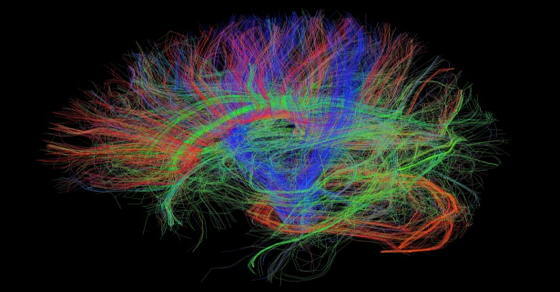 Brain scans revealed that artists had increased neural matter in areas relating to fine motor movements and visual imagery. With the flood of brain imaging studies, it is worth noting there are critiques of the validity and meaning of the technology. “The brain is said to be the final scientific frontier, and rightly so in our view. Yet, in many quarters, brain-based explanations appear to be granted a kind of inherent superiority over all other ways of accounting for human behaviour. 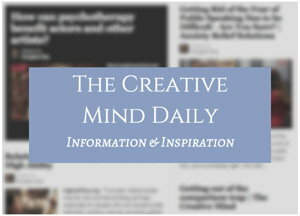 From article Human behaviour: is it all in the brain – or the mind? By Sally Satel and Scott O Lilienfeld, The Observer, 29 June 2013. Their book: Brainwashed: The Seductive Appeal of Mindless Neuroscience. Back to the BBC news story: this was a small research study, involving brain scans of 21 art students compared to 23 non-artists. Brain scans “revealed that the artist group had significantly more grey matter in an area of the brain called the precuneus in the parietal lobe,” the article notes. “This region is involved in a range of functions but potentially in things that could be linked to creativity, like visual imagery – being able to manipulate visual images in your brain, combine them and deconstruct them,” explained Dr. Chamberlain. 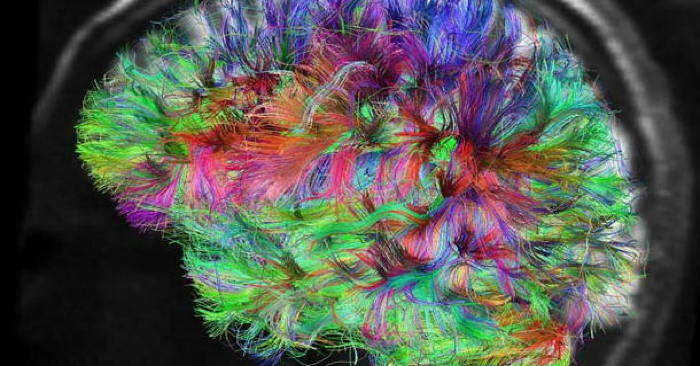 From article: Artists ‘have structurally different brains’ By Melissa Hogenboom, BBC Radio Science 17 April 2014. For more on that topic, see my article Left Brain, Right Brain – Creativity And Innovation – As popular and appealing as the concept of “right brain creativity” may be, it can also be a misleading oversimplification. A number of writers and neuroscientists encourage an integration of thinking, using both sides of our brain/mind. Invented Worlds: The Psychology of the Arts. Studio Thinking: The Real Benefits of Visual Arts Education. See more quotes by Ellen Winner (from her book Gifted Children: Myths and Realities) in my article The Complex Personality of Creative People. See more articles on neuroscience at the main site: Talent Development Resources. Don’t you have to be an artist to be creative?